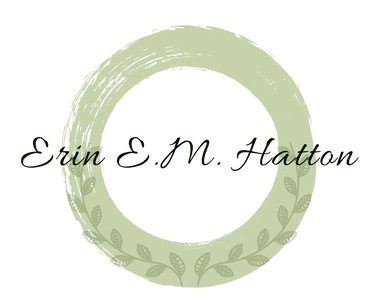 Erin Elisabeth Margaret Hatton is an author from Barrie, Ontario with a lifelong passion for writing, particularly historical fiction and fantasy. She graduated from Redeemer University College with degrees in Education and Music, and has previously published five short stories. She makes her home with husband Kevin and four young children, as well as a large number of pets. Her published works include several short stories and two books: an urban fiction/romance novel entitled Otherworld, for which she was shortlisted for the Grace Irwin Award, and a Regency-era romance anthology called To Woo a Lady.